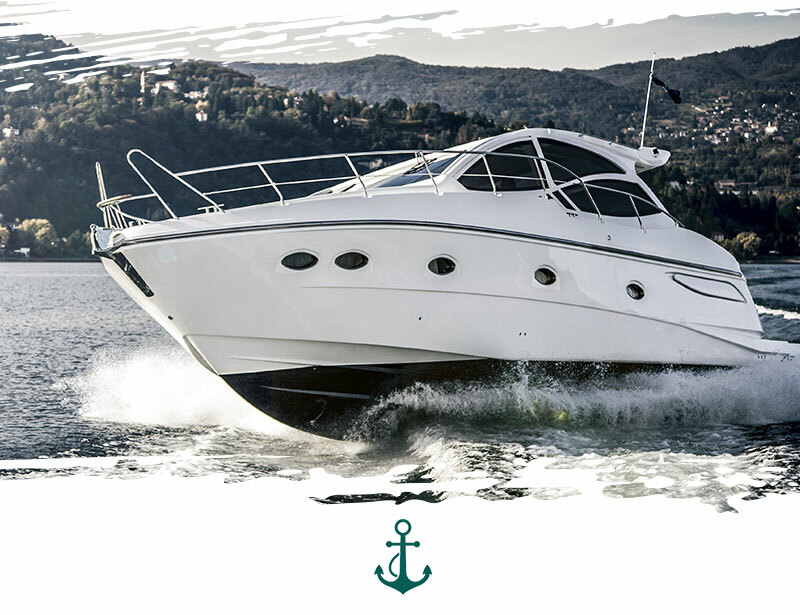 Seaforth Yacht Charters, with 30 years experience in San Diego, is the place to make your dream of living the lifestyle of the rich and famous come true at an affordable price. We have a fleet of sailing and power yachts at your disposal. Our professional crew will welcome you aboard and all your stress will be left in the wake as we get under way. Seaforth Yacht Charters is San Diego’s premier yacht charter facility. 30 years of experience in San Diego ensures Seaforth will have the right boating experience for you. Book a sunset sail, skippered charter, or cruise around the bay. We have four full-time locations covering both bays, making us the most accessible way for you to experience a luxury yachting experience. Let us help you customize your experience to ensure your voyage is what you have dreamed about. We specialize in luxury service for small private groups. You may choose to cruise San Diego bay and experience the breathtaking city skyline or check out the ships of the U.S. Navy. Drop anchor in a quiet spot in the bay and you can play in the water with WaveRunners, paddle boards, and kayaks. Your time on the water will be a memory of a lifetime. Whether it’s your anniversary, birthday or you are just looking to spend time on the water, we have the boat for you. Let us cast off the lines and let you start living the dream.